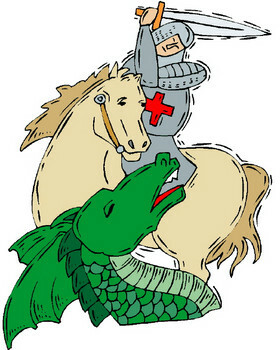 ... a dragon with two heads! 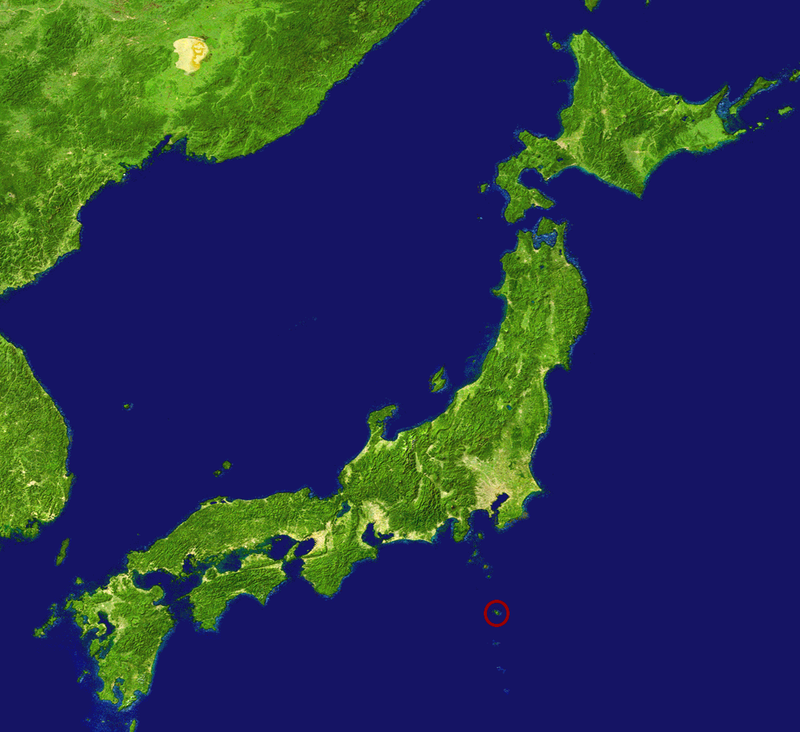 Japan's northern head is completely cut off, and the southern head is just hanging on by a thread, indicating that this dragon has been defeated and slain. 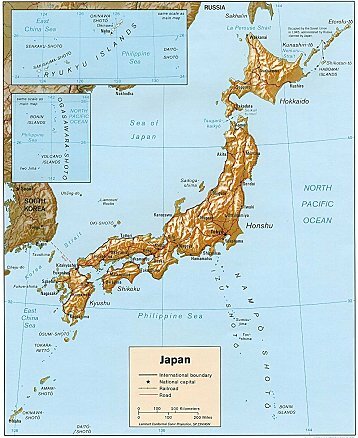 Why would Japan be shaped like a dragon? I believe it's to show us that the Dragon has great influence over the oriental peoples of the world. In Japan and China dragons "are often considered benevolent, and usually symbolize fertility" (Encyclopedia International) whereas in the west a dragon is typically something to be conquered. The dragon is even identified for us later on in this chapter. 7 And there was war in heaven: Michael and his angels fought against the dragon; and the dragon fought and his angels, 8 And prevailed not; neither was their place found any more in heaven. 9 And the great dragon was cast out, that old Serpent, called the Devil, and Satan, which deceiveth the whole world: he was cast out into the earth, and his angels were cast out with him. 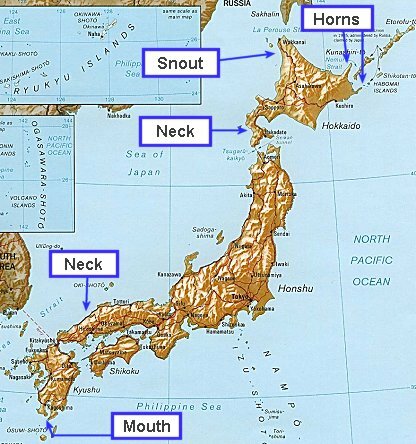 The Dragon in Revelation has 7 heads, so why does Japan have only two? Two gets it said. And I think it's also to emphasize the beginning and the end - Satan was there in the garden as the Serpent, and he'll be returning soon as Antichrist, claiming to be the Messiah (2nd Thessalonians 2:4). One of Japan's heads received a very deadly wound during World War II when the United States dropped a pair of atomic bombs on the cities of Hiroshima and Nagasaki. The former city was hit first, on August 6th, 1945 and the latter three days later. Where did the bombs land on Japan relative to the shape of the dragon? 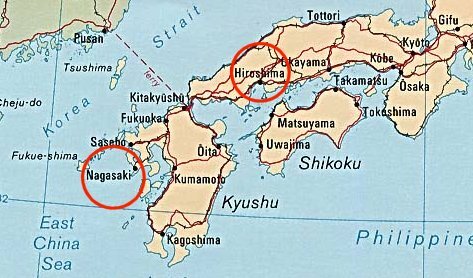 Hiroshima is on the neck of the dragon, and Nagasaki is right on his forehead! I believe this was done to show us what will ultimately happen to the Dragon and those who worship him. They will be destroyed in the lake of fire (Revelation 20:7-10). The bombs were dropped on Japan because they dared to attack Pearl Harbor approximately three and a half years earlier on December 7th, 1941. 18 And it shall come to pass at the same time when Gog shall come against the land of Israel, saith the Lord GOD, that My fury shall come up in My face. 19 For in My jealousy and in the fire of My wrath have I spoken, Surely in that day there shall be a great shaking in the land of Israel; 20 So that the fishes of the sea, and the fowls of the heaven, and the beasts of the field, and all creeping things that creep upon the earth, and all the men that are upon the face of the earth, shall shake at My presence, and the mountains shall be thrown down, and the steep places shall fall, and every wall shall fall to the ground. 21 And I will call for a sword against him throughout all My mountains, saith the Lord GOD: every man's sword shall be against his brother. 22 And I will plead against him with pestilence and with blood; and I will rain upon him, and upon his bands, and upon the many people that are with him, an overflowing rain, and great hailstones, fire, and brimstone. 23 Thus will I magnify Myself, and sanctify Myself; and I will be known in the eyes of many nations, and they shall know that I am the LORD. The word 'hailstones' is from the Hebrew word elgabiysh (Strong's Concordance #417). It literally means 'God's pearls'. 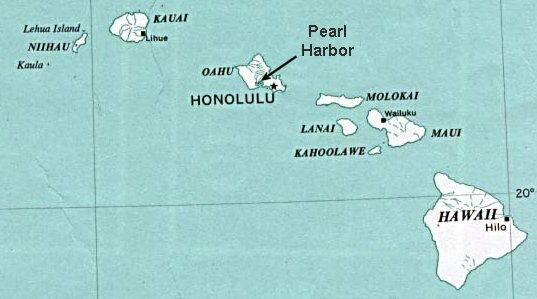 How interesting when we consider those two large bombs were sent because of the attack on Pearl Harbor. 12 For God is my King of old, working salvation in the midst of the earth. 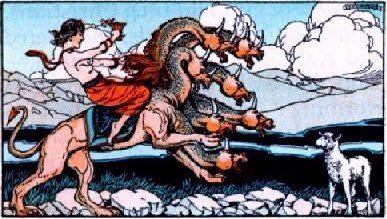 13 Thou didst divide the sea by Thy strength: Thou brakest the heads of the dragons in the waters. Unless stated otherwise, images are copyright Clipart.com.